What is your first memory of dance? You can still purchase this style today! I still can remember how they smelled and the feel of them on my feet when I would dance. Tell us…..What is your first memory of dance? It is hard to pick just one favourite moment in my career, but I wanted to share with you one of the moments in the past year that ranks as one of the top 3 for me. This year that Kinetic Elements performed at FAT: Fashion Alternative week in Toronto. The atmosphere was incredible. The crowd was packed, the music was blaring – you could feel the vibration in your bones and I got to walk down the runway! It was an amazing experience! Thank you to FAT for having us and a huge thank you to all the dancers that brought their wonderful talent to this event. 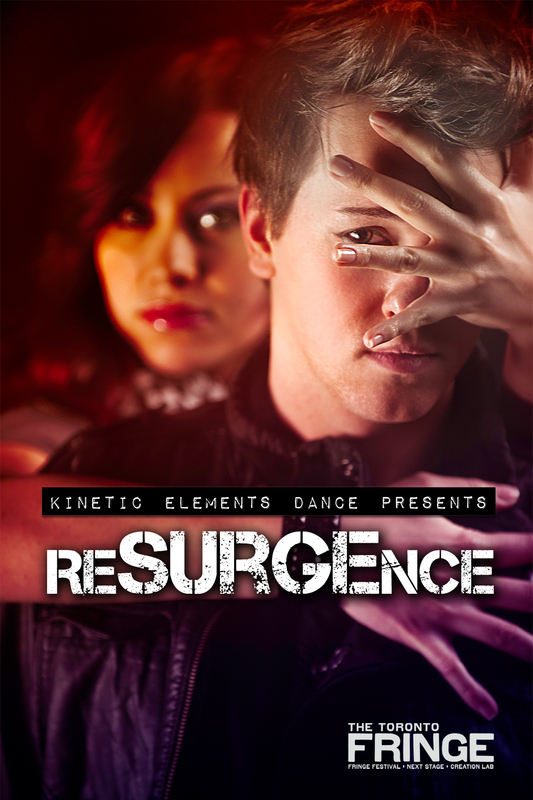 Kinetic Elements is pleased to announce their new production reSURGEnce for the 2011 Toronto Fringe Festival. We have been preparing and we cannot wait to show you what we having been working on! This is your chance to be a part of the experience! Donate here today! Draw will take place on July 7th! Merge Zine added that we are refreshing. 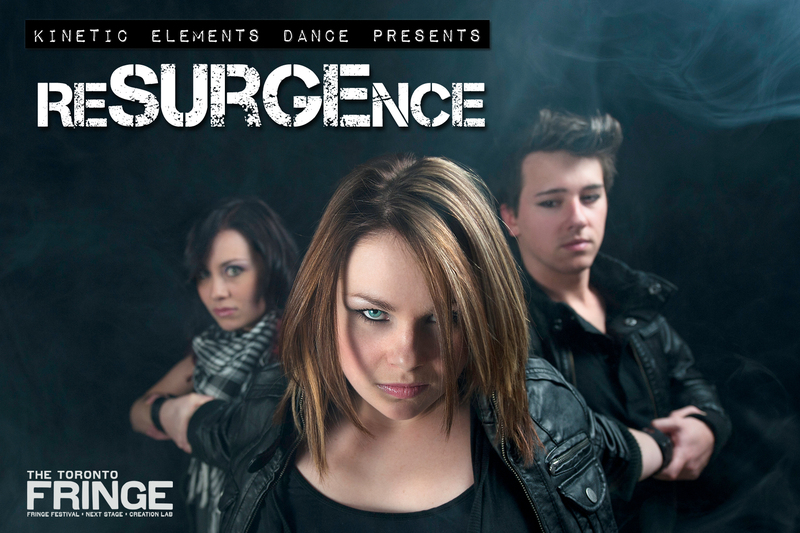 Potential Elements is performing this Friday night! Do not miss this incredible event with amazing choreographers and upcoming dancers! reSURGEnce is a collection of dances takes a look at society and examines the way that we view authority, power and beauty. 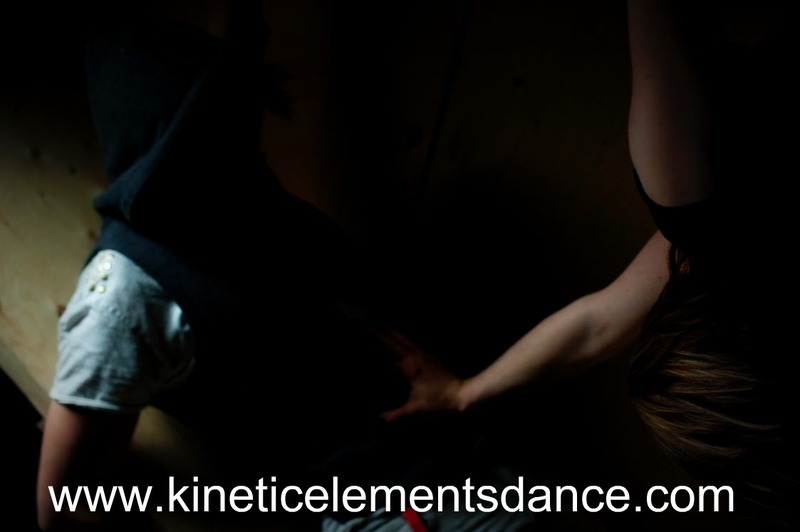 Through contemporary dance Kinetic Elements deconstructs and transcends the boundaries of the labels put on us. Come join Kinetic Elements in their second year at the Toronto Fringe Festival. All tickets $10 at the door, or book in advance by calling the Fringe Hotline at 416.966.1062 or online at www.fringetoronto.com. Thanks to our amazing friend Ru, here is a video introduction of our artistic director and choreographer Kendra Hughes. For more information please visit www.itsru.com! Stay tuned for dates and times to upcoming performances! Miles first began dancing at his high school Wexford Collegiate School for the Arts where he was a part of the Musical Theatre training program. He has trained in many different styles of dance with focus on: ballet, jazz and contemporary. 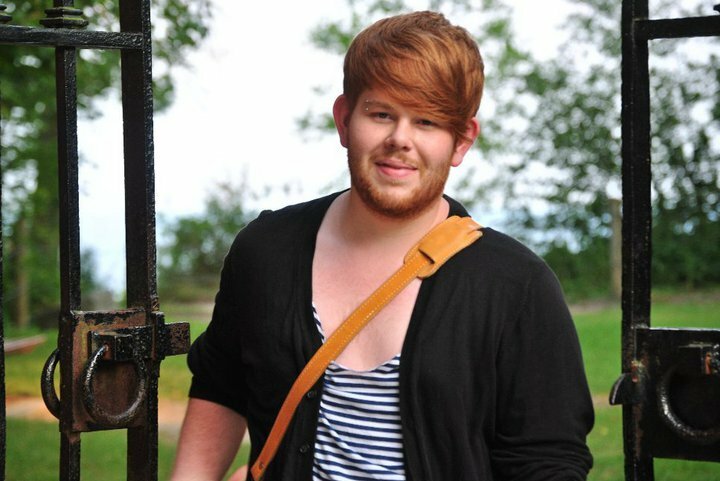 Miles has just completed his second year at York University where he is working towards his BFA in Dance and concurrent education; he is hoping to earn his Bachelor of Education to be a high school teacher and choreographer. Hands down Billy Elliot, watching it when I was growing up literally changed my life and my goals. Every time I watch it now, it makes me feel something new. Christopher Isherwood’s A Single Man. How did you first get into dance? I started dancing when I was in high school. I attended a performing arts high school where I was encouraged to act, sing and dance. 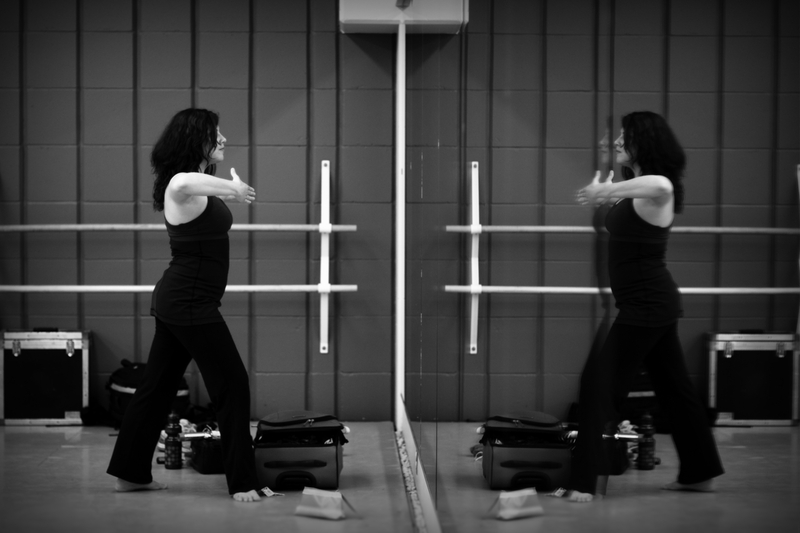 I feel in love with movement when I was in grade 10 and from there it was a spring-board into a whole new life. I dance because it makes me feel. I hope to graduate university with my BFA in Dance and a Bachelor of Education to teach and inspire a younger generation of dancers. 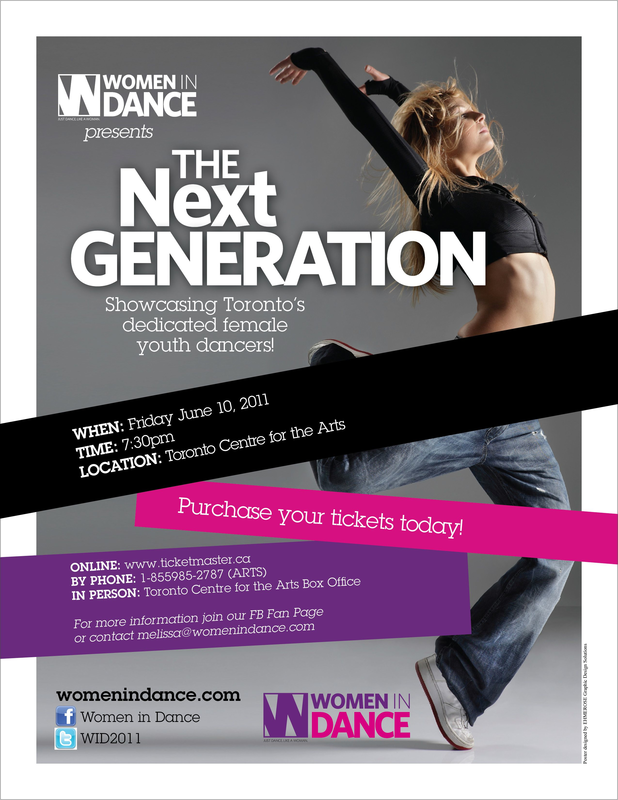 You can catch Miles performing with Kinetic Elements at Talent Defined and the 2o11 Toronto Fringe Festival. Stay tuned for more information!